Home Nigerian News FEC Approves Establishment Of University For Nigerian Army. FEC Approves Establishment Of University For Nigerian Army. FEC at the Council Chambers - Aso Villa. The Federal Executive Council (FEC) on Wednesday gave the approval for the establishment of a new university for the Nigerian Army. Mr Adamu after the meeting announced the approval to journalists at the State House at the end of the FEC meeting. The Chief of Army Staff, Lieutenant General Tukur Buratai had earlier in March announced that the Nigerian Army will upgrade the Institute of Technology and Environmental Studies to a full-fledged University of Technology and Environmental Studies. 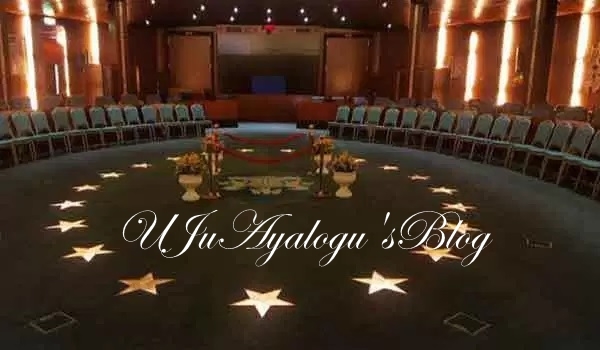 The FEC meeting was on Wednesday presided over by Vice President Yemi Osinbajo.